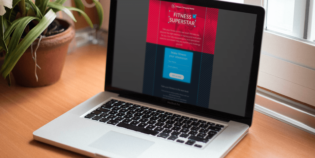 Is Your Website Mobile-Friendly? Is It Mobile-Friendly Enough? Mobile use is growing every day. Fortunately, most marketers and small business owners are keenly aware of this. It’s hard not to be. Whether it’s “mobilegeddon”, or a new study on how consumers use their smartphones, mobile gets a lot of press. And it should. When Internet usage shifts from primarily being a desktop activity to primarily being a smartphone activity, that’s a big deal. But shifting from a “desktop first” to a “mobile first” mentality isn’t easy. 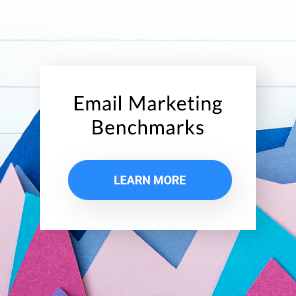 Most small business owners barely have enough time to get basic marketing tasks done, much less keep up with how quickly their customers are embracing mobile. The first thing to talk about with mobile is probably “mobilegeddon.” That’s the name of the algorithm update Google rolled out earlier this year. It was a simple update, targeted at sites that weren’t mobile friendly. We published a post about mobilegeddon a few weeks before the update. The post was designed to give website owners a last minute mobile tune-up before the algorithm began rolling out on April 21st. Now that the dust has settled on mobilegeddon, it’s not as big of a deal as it had sounded like it was going to be. We were bracing for something bigger than Panda, which almost wiped out entire industries overnight. Fortunately, mobilegeddon wasn’t anywhere near as disastrous. But that doesn’t mean some sites weren’t affected. According to SEO agency Stone Temple Consulting, mobilegeddon did indeed cause some rumblings. Their post on the subject, “Mobilegeddon: Nearly 50% of Non-Mobile Friendly URLs Dropped in Rank”, documents quite a lot of disruption from the update. 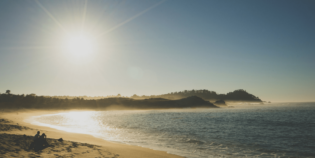 Stone Temple Consulting, a widely regarded SEO agency, tracked search engine rankings for the top ten results of 15,325 search queries both before and after mobilegeddon. This graph reflects the changes they saw. Now, please take note that this is just one study. Stone Temple saw more disruption than other sources have reported. One major marketing blog did their own study of mobilegeddon affects on sites that weren’t mobile friendly. 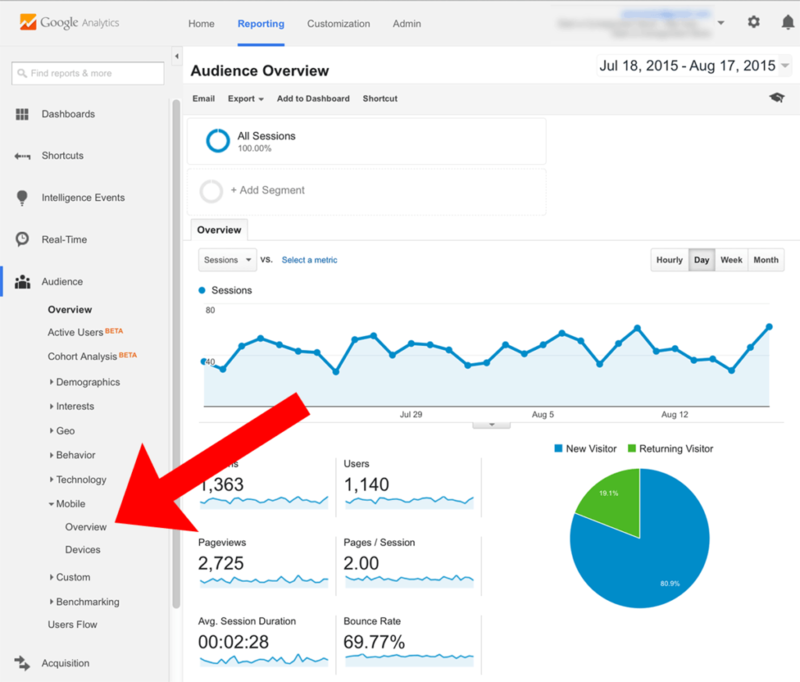 They saw only a 5% drop in organic traffic for the sites they tracked. 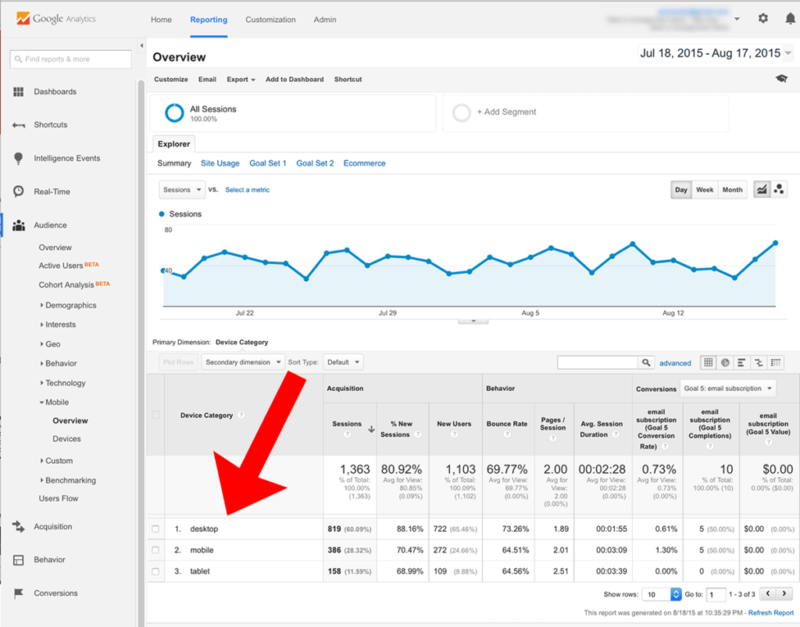 But even Moz has reported minimal changes in the SERPs after mobilegeddon. Their final say on the update (at least for now) is that it’s hard to tell what happened. That’s in part because the update rolled out over several days. But it’s also hard to pinpoint any major changes… because they haven’t seen any major changes, just single digit shifts. The SEO firm BrightEdge also did a study, and concluded the keywords and URLs they tracked showed “no meaningful change in the share of mobile-friendly URLs in the first 3 pages of the SERPs“. Just to add to the confusion, there was another algorithm update just after mobilegeddon. The “Quality” update, also known as “Phantom”, shook up the SERPS a bit. So if mobilegeddon didn’t deserve its name, but we know our sites really do need to be mobile friendly, what should you do? The best way to tell if your site is mobile friendly (in the eyes of Google) is to run it through Google’s mobile friendly test. Want to get specifics on how to interpret what the test tells you and how to fix the problems it finds? See our post published just before mobilegeddon rolled out. If you passed Google’s mobile test (or even if you don’t) consider following these bits of advice to stay mobile friendly. This graphic is a segment of the infographic, Breaking Down Mobilegeddon and Responsive Website Design published by the inbound marketing agency CWS. So if Google won’t crush your search engine traffic just because your site isn’t mobile-friendly, should you bother with mobile optimization at all? Yes. Here’s a chart of Internet activity from mobile devices versus desktops. As you can see (and as you probably know already), the Internet is now mobile first. Mobile users now exceed desktop users. This graphic is a segment of the infographic, “The Importance of Mobile Marketing in 2015”, published by JBH Marketing & Smart Insights. If you’re a local business, mobile matters even more. That’s because mobile searches often tend to be local searches. And all those searches result in a lot of business. This is a segment from the infographic, “Mobile Marketing” published by SCORE.org earlier this year. So if you’re a restaurant or a dentist, being mobile friendly may be more critical to you than if you are an accountant. So how can you tell if your site is mobile friendly enough? 1) Find “Audience” > “Mobile” > “Overview”. 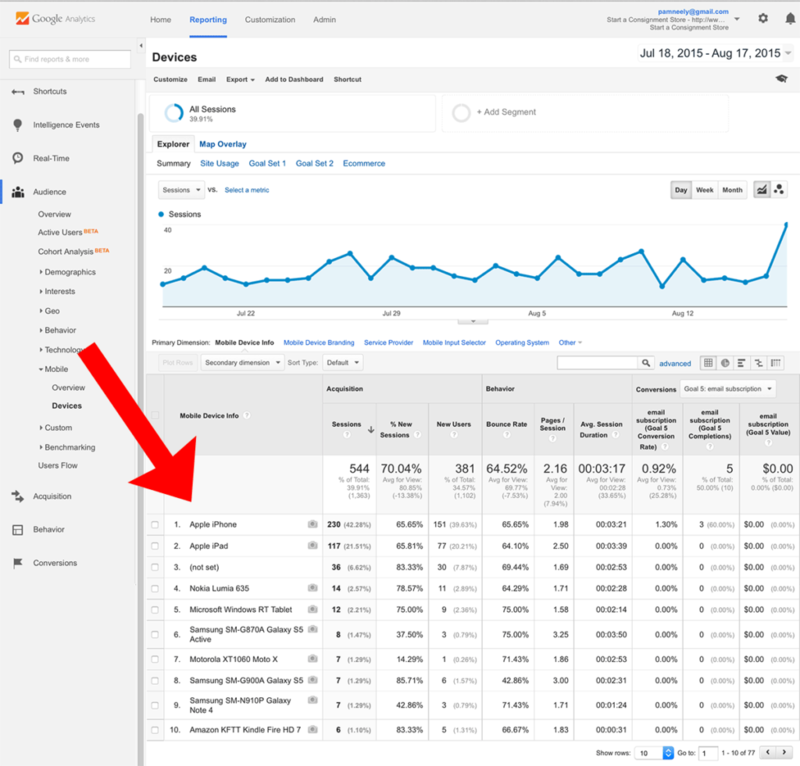 2) Click on Overview and you’ll immediately see what portion of your visitors are coming from desktop, mobile or tablet devices. The first thing to notice here is the split of traffic among the different devices (the pink column). 60% of the traffic is coming from desktop users. 28% is coming from mobile users. Roughly 12% is coming from tablet users. That’s a bit more desktop users than I might have expected, but it’s not terribly far off the averages. Do mobile users behave differently on this site? Now that I know what percentage of visitors is coming from mobile devices, the next thing to determine is if they behave differently than desktop visitors. For instance, are the bounce rates different? Are the conversion rates different? If there’s a big difference, there might be a problem. For bounce rates (the blue column in the table above), it seems I got lucky with this particular site. The bounce rate for mobile users is actually lower than the bounce rate for desktop users – by nearly 9%. Tablet users also seem to like the site. Those stats suggest this site is probably mobile-friendly enough. There may still be room for improvement, but it’s clearly not repelling mobile users. The last thing to check here is the final results. For this little site, it’s the conversion rate for new email subscribers (the green column). For a retail site, it might be value per visitor. Again, mobile users seem pretty happy here – I’m getting a 1.3% conversion rate for new signups. That’s more than double what I’m getting from desktop users. Of course, with only 5 signups for each type of user, none of that is statistically significant. And an opt-in right of 1.3% is downright lame. But this is mostly an abandoned site I use to just try things out on. I’m sure your site’s stats look far better. There is one last piece of evidence that this site is good for mobile users. It’s the time on site, aka “Avg. Session Duration”. It’s just to the left of the green column. It shows how session length for mobile users is over a third longer than for desktop users. Tablet users stay even longer. What specific devices do people use most on this site? Even with all the tools and reports we have, one of the best ways to tell if your site is mobile friendly is to actually use it on a mobile device. 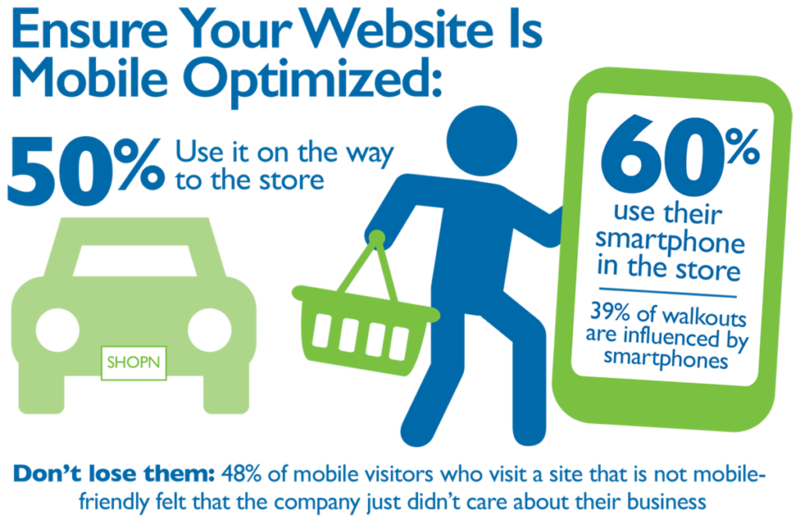 Ideally, you’ll also be using your site with the mobile device your site users are most likely to be viewing it on. So how do you find out what device that is? Easy. 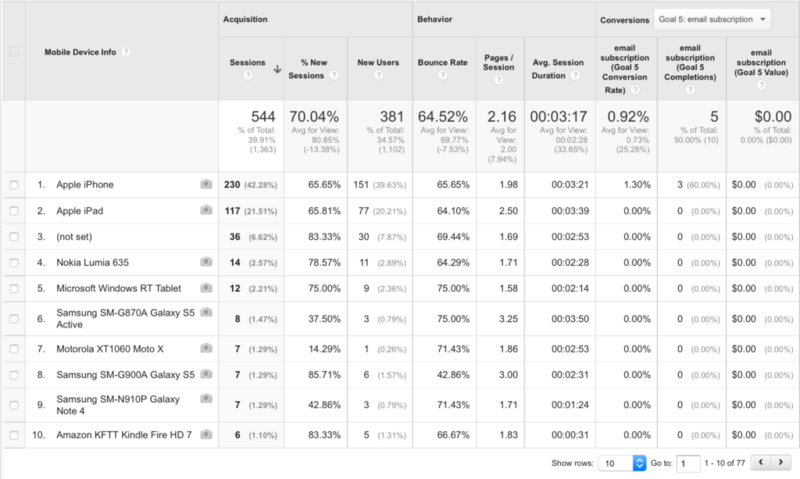 1) You go back to Analytics, to “Audience” > “Mobile” > “Devices”. 2) You look at the report. It’s pretty straightforward. As you can see, the #1 device for this site is an Apple iPhone. Fortunately, I’ve got one, so I can use my site with the device most of my visitors are seeing it in. Make sure you include all those details on your site. And don’t make them hard to find. Put the most wanted information in your site’s header area. Then fit the less popular information into the footer, or on a page that’s linked to in the footer. Mobilegeddon doesn’t appear to have had earth-shaking effects, according to most sources. Even if you didn’t get stung by the update, mobile usability is important to website visitors. It’s especially important to local business websites. To see if your site is mobile-friendly, use the Google mobile-friendly assessment tool. 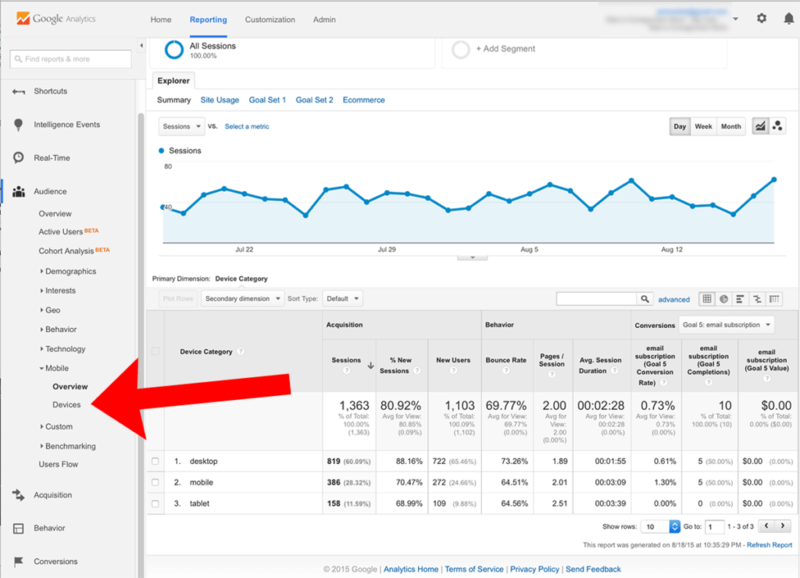 Then follow up by looking at the Mobile Overview and Mobile Devices reports in your Google Analytics account. What are your thoughts on how mobilegeddon rolled out? Do you worry about how well optimized your site/s are for mobile, or is it not a priority? Share your insights in the comments.